The last few years in Ireland could be considered one long stress period for many people. The causes of stress are individual to each person; common ones can include: unemployment, money worries, relationship worries, longer working hours and having to travel further to reach work. Having less free time to unwind and spend time with family and friends have become an everyday problem and it’s not surprising it is impacting on people’s health. 70% of all illness can be attributed to acute or chronic stress and with an increasing amount of stressors in people’s lives there has been an increase in the number of people suffering what T.C.M. calls Liver Qi Stagnation. According to the T.C.M., the liver is responsible for the smooth flow of qi, blood and emotion in the body. In Western medicine the liver is a massive organ of detoxification, it filters the blood and stores the blood in the body. The liver makes blood clotting agents and secretes bile into the digestive tract to aid digestion. Without getting too technical, the liver has such an important role in the body that if it isn’t functioning well it can cause imbalances in other organs. In addition, to increased stress levels, poor diet and nutrition, increased chemicals in our environment and less time for exercise all contribute to increasing the pressure on our liver to function smoothly. When the energy and qi in the liver don’t flow smoothly, a range of symptoms can occur starting at the mild end of the scale to the more problematic chronic conditions. Mild Stagnation can manifest simply as mild irritations or frustrations with small things and the person may sigh frequently. Most people at some point in a week will suffer a form of Mild Stagnation. Something as simple as improving diet, talking it out, meditation and exercise can prevent further build-up of tension in the body and stimulate the energy in the body to flow freely preventing more problematic symptoms from entering the equation. Moderate Stagnation symptoms are more easily to recognise as there is usually a build-up over time. Several symptoms, particularly the more emotive/behavioural symptoms can be present and if not resolved can lead to more chronic conditions. A feeling of oppression/ tightness in the chest increased sighing, Plum stone-qi (tightness around throat), Tenderness around the rib cage, Head and Neck tension, Unexplained pain. Emotional: A build- up of unresolved frustrations, Irritations, Resentment and Easily Angered would suggest a change is needed. Mild Depression and Anxiety can also indicate the presence of stagnation. Behaviour Patterns: Negative thought process, Indecisiveness, a feel of being stuck and needing to move on, starting things but not finishing them. 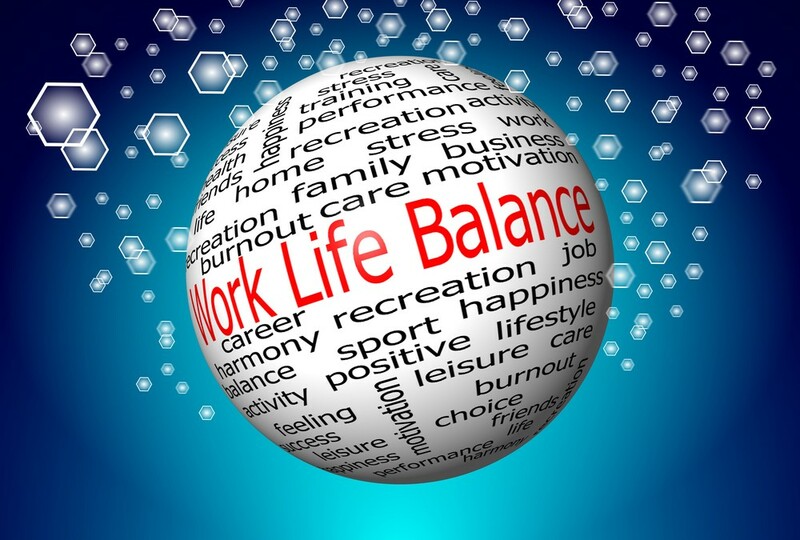 Achieving Work-Life balance is key to reducing stress levels and improving overall health. It may be necessary to make some lifestyle changes such as the ones mentioned above. Depending on the cause of the stagnation, significant life changes may be required. People suffering work-related stress may need to consider a change of job or career, if possible, reducing working hour or taking a longer holiday than usual. Relationship issues might benefit from discussing the problem with a Counsellor. Sometimes just making a decision can move on the stagnation as it indicates movement on a psychological level. After a period of time of unresolved long-term liver qi stagnation, chronic conditions can emerge. Long term stress along with poor lifestyle habits can play a role in the top life-threatening diseases such as heart disease, stroke, cancer, chronic inflammation e.g. I.B.S, high blood pressure and mental health issues. To prevent these conditions from occurring it is important to manage our stress levels and early intervention is key to minimising the effects of long-term effects on the body. Breathe –Spending time breathing deeply – Our breath is a wonderful detoxifier and regular deep breathing can reduce stress levels. Timeout to relax doing activities you like – Making space in our busy schedules is important to allow us to unwind and re-charge the batteries. Practising Mindfulness, Meditation, Yoga and Qi-Gong are four ways of calming the mind and centring the body thus reducing stress. Changes your diet – Some good foods to include in your diet is Grapefruit, Cayenne Pepper, Tumeric, Garlic and Basil can all help relieve Qi stagnation. You would need to consume them in moderate quantities and ensure they are of good quality. Good Quality Sleep – An essential health booster – Head to bed before 11 p.m. for a restorative sleep. Feeling stressed: Visit an Acupuncturist: At the core of Acupuncture is the promotion of relaxation in the body. It is an effective treatment to reduce stress and act as a preventative health measure. 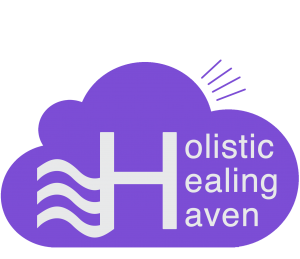 From the first treatment, an immediate change can be experienced, it works on the ethos of treating the root and the symptoms thus restoring balance. Reflexology is another great therapy to bring harmony to the body by working with the natural rhythms.